We love eating out with family and friends. 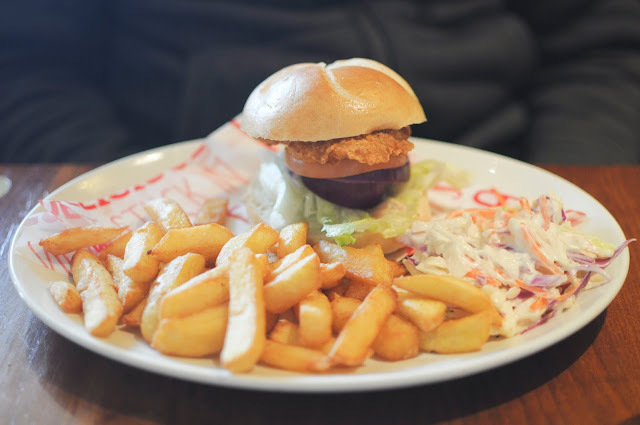 So when Brewers Fayre invited us to their Clarence Pier restaurant we jumped at the chance to treat our family to a meal out. 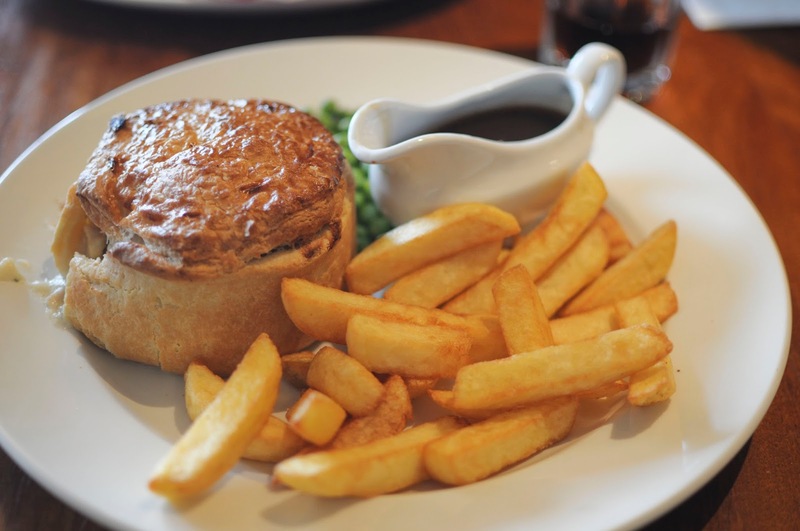 Brewers Fayre is a great British restaurant, one that caters to everyone's tastes and preferences whilst still being a fun and welcoming place. We headed to the Clarence Pier branch, situated on the seafront we had some great sea views and were right next to the arcade and other attractions. After spending some time sinking some 2ps in the slot machines we headed over to Brewers Fayre for a great Sunday lunch. There was some great service, we were seen to our table right away and explained by the welcoming waiter that we should select our meals then pay and order at the bar using our table number. This was great for us as it can be such an indecisive time picking food under pressure! Between us we had an amazing choice of food. Everything was top notch and definitely filled us up after a busy morning. Scott opted for one of the new burger selections and it was certainly impressive, and tasty too. We had a few carvery's between us which had the perfect selection of meat and veggies that were cooked to perfection. We also had a chicken and ham pie which was filling and perfectly portioned. We didn't have to wait long for the food and the staff were great with checking up if everything was okay. There was more than enough on our plates and the variety on the menu was perfect for the picky ones amongst us! The best bit about Brewers Fayre was the menu and facilities for children. 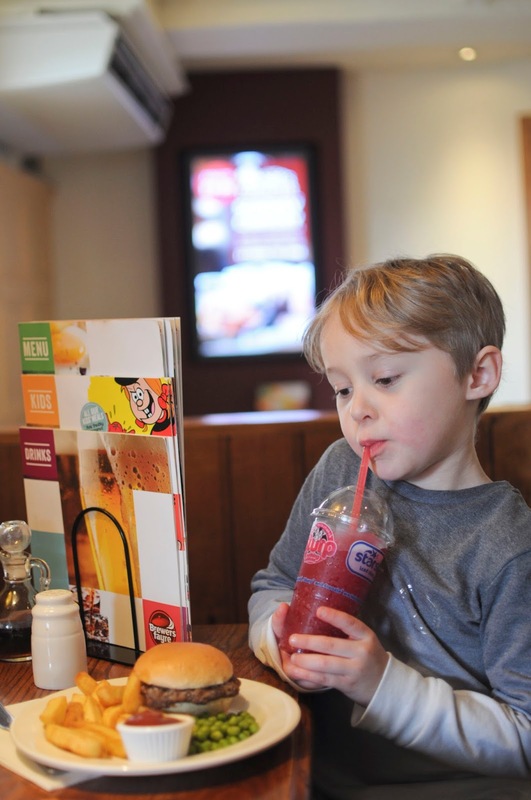 The kids menu is not only good value but packed full of different things for them to try (Max opted for the burger, he normally does!) 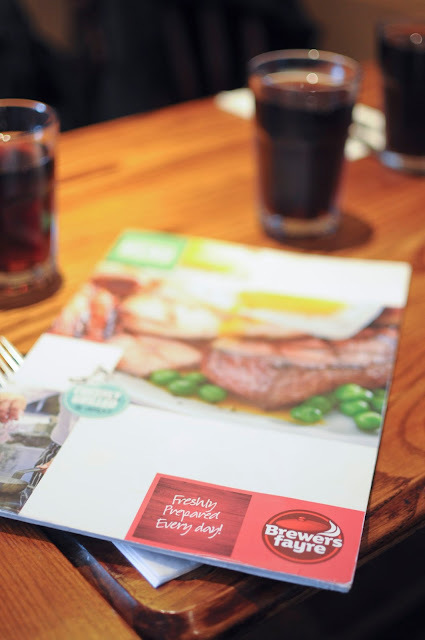 with main meals for just £3.99. They also have a soft play area which was brilliant to occupy Max in whilst we were waiting for our food. Sometimes he can get agitated whilst waiting so it was perfect for us adults to be able to catch up whilst he went and played, knowing he was in a safe place. This half term Brewers Fayres are offering a host of fabulous offers for entice and treat the whole family. From curry clubs, to midday deli deals, there is something on offer for everyone. A guaranteed thumbs up from the family and no washing up needed for mums and dads! What's not to love? To make it even better, on the 19th and 20th at selected Brewers Fayres they will also have kids discos to keep those kids energised and entertained during half term. Add that to the soft play, activity sheets and great menus, Brewers Fayre are ticking all the boxes! We absolutely loved our time out at Brewers Fayre, we had a great time catching up with our family and inlaws and Max had a blast using the facilities. We will definitely be back!